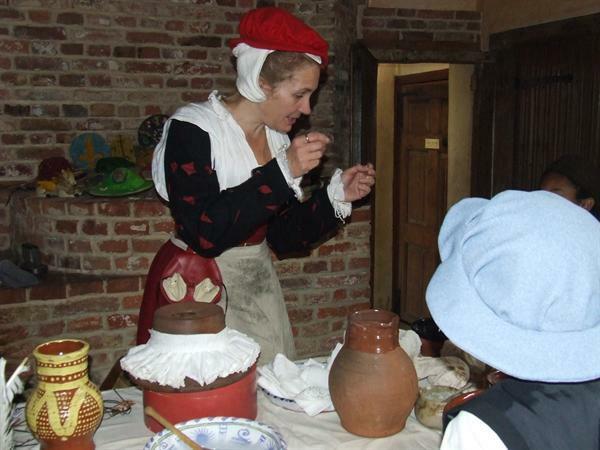 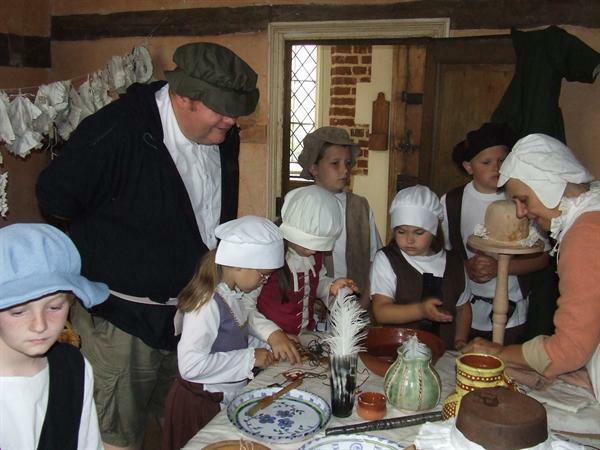 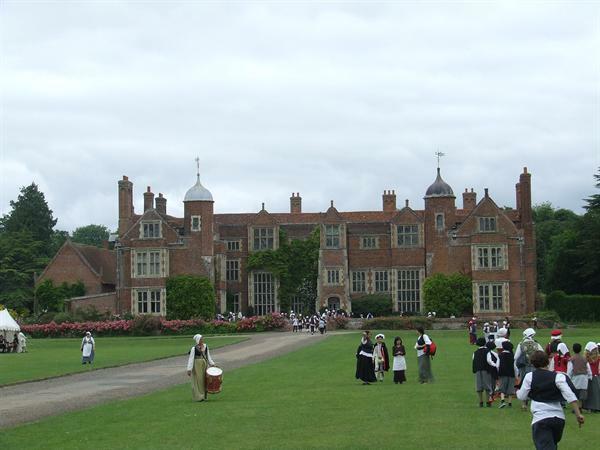 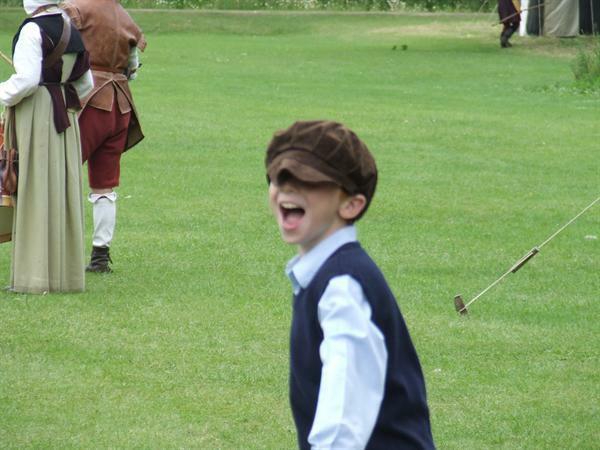 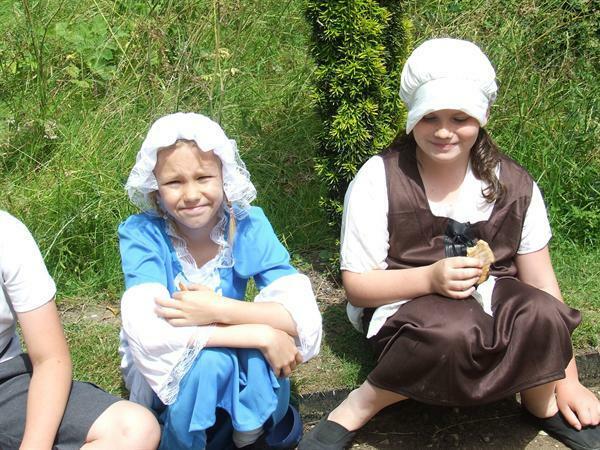 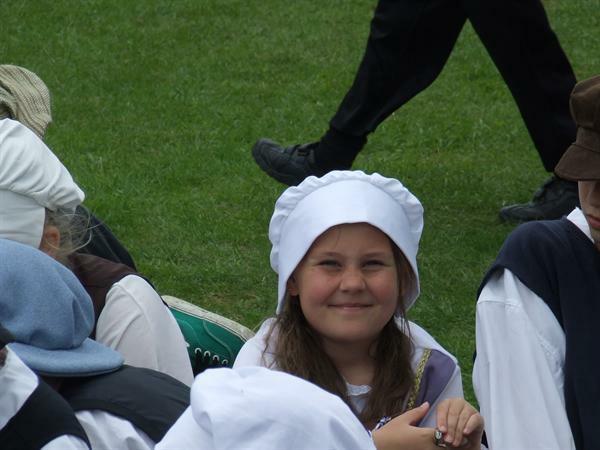 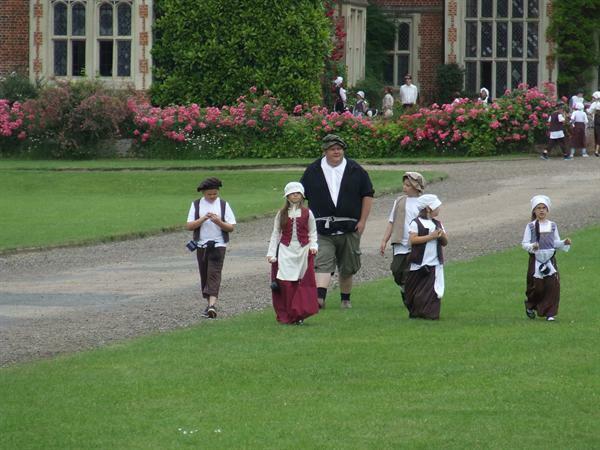 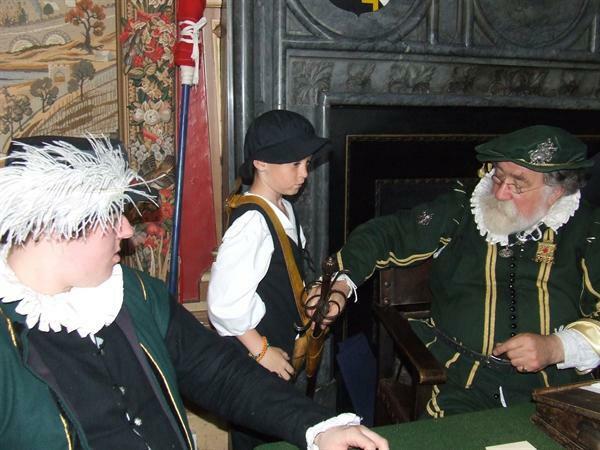 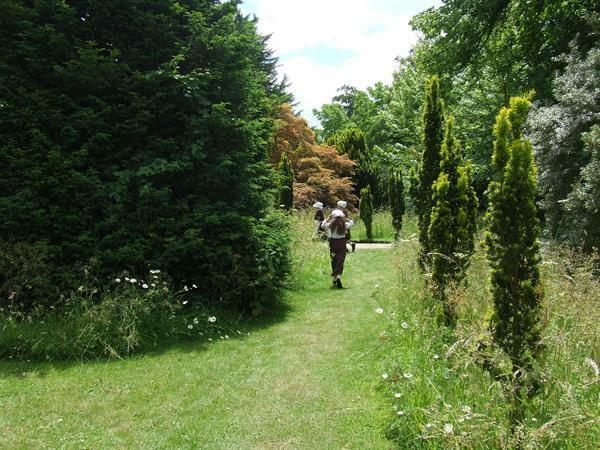 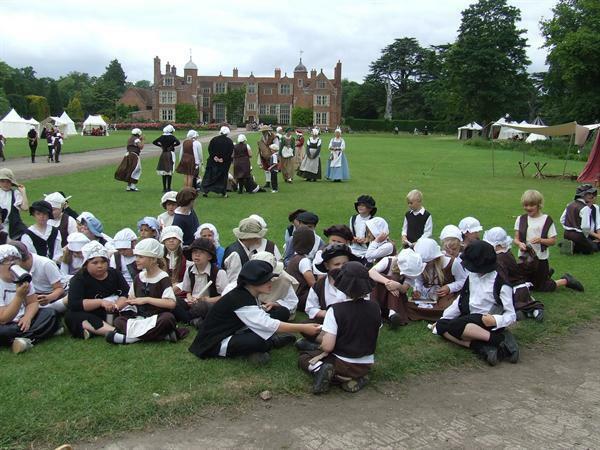 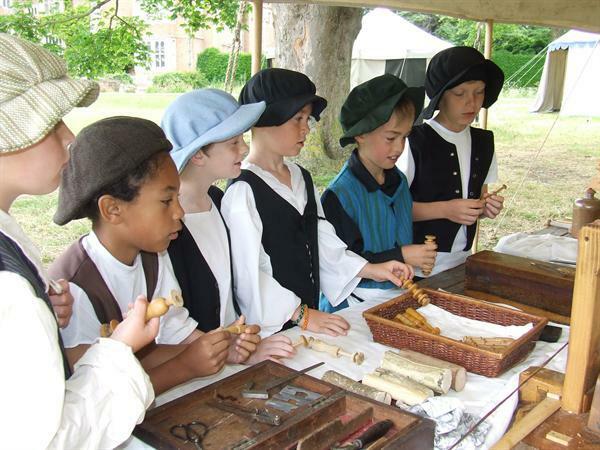 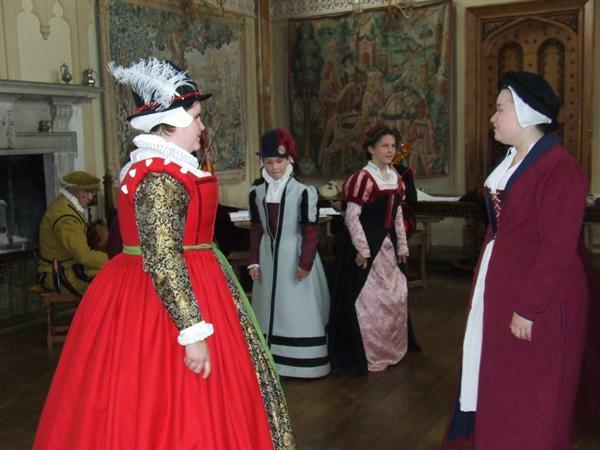 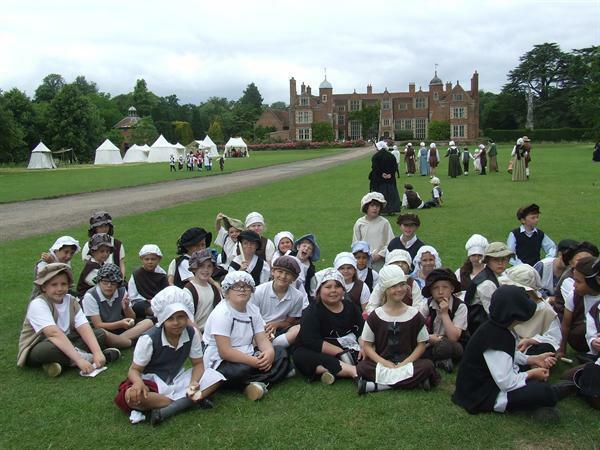 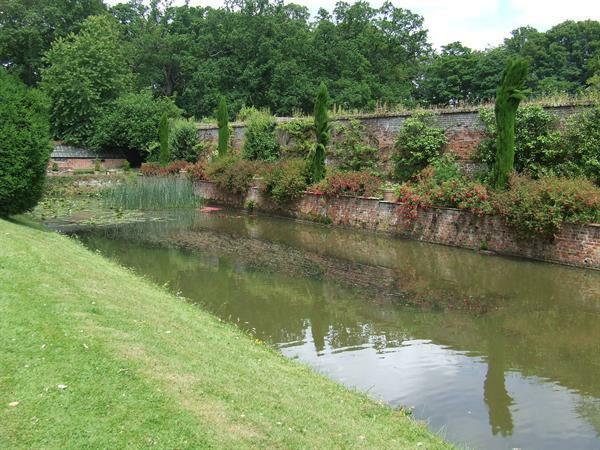 Our Year 3 & 4 Classes study the Tudors as one of their topics and we visit 'Kentwell Hall' in Suffolk in support of this. 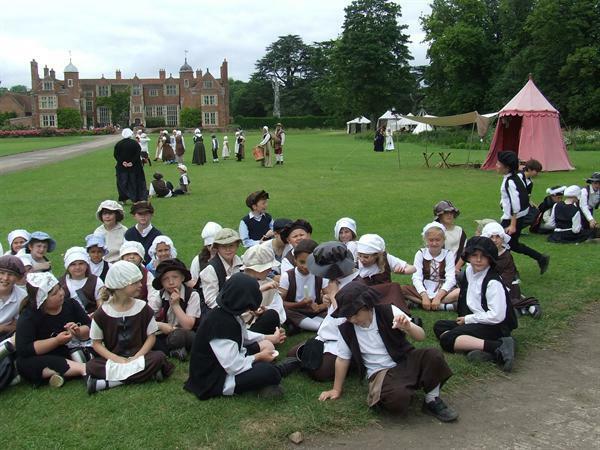 We had a fabulous day, everyone in 'Costume' and the weather held up for us. 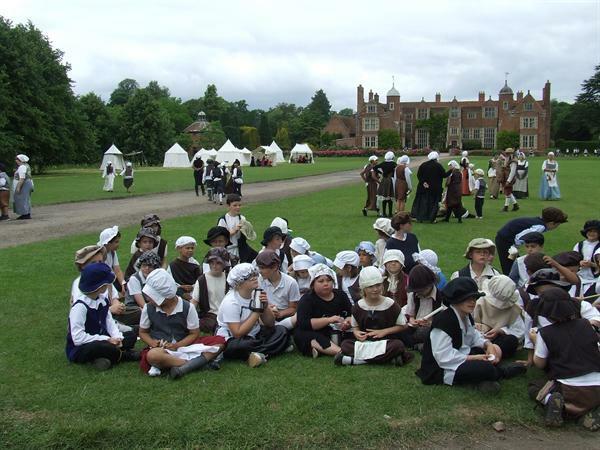 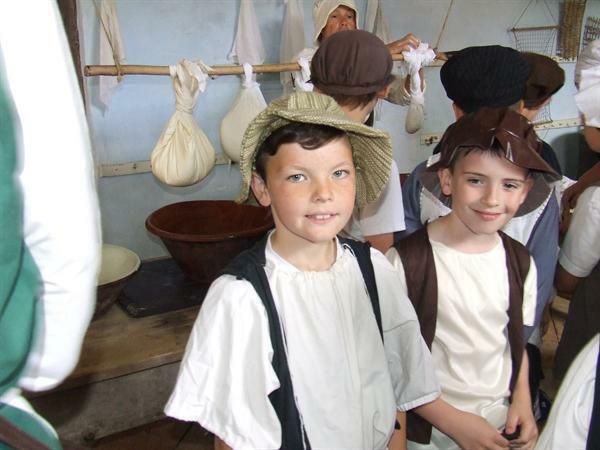 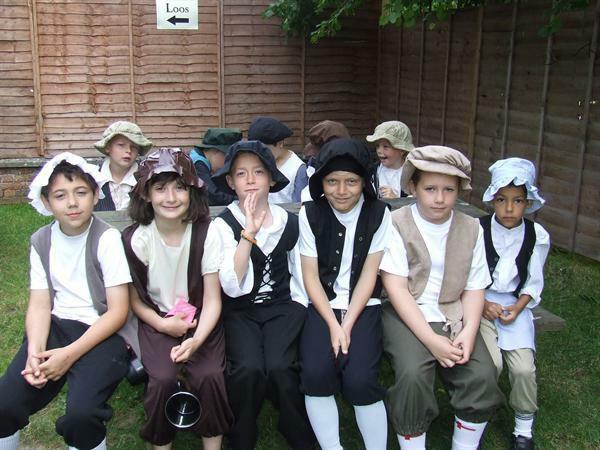 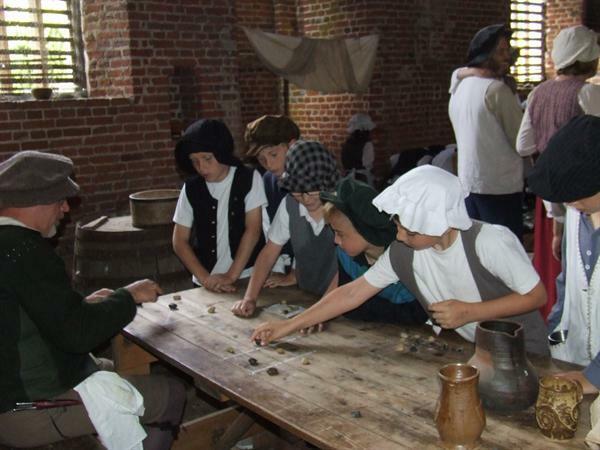 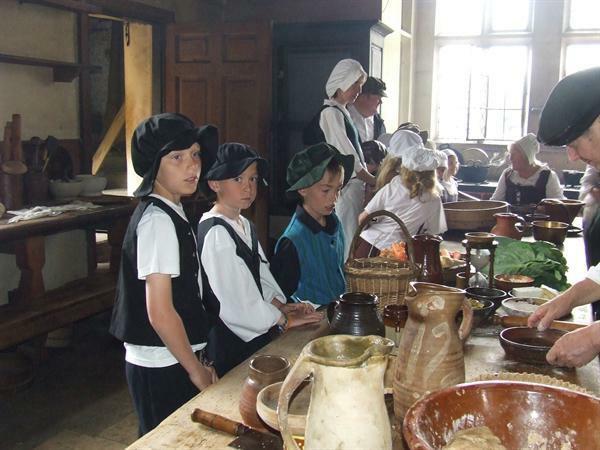 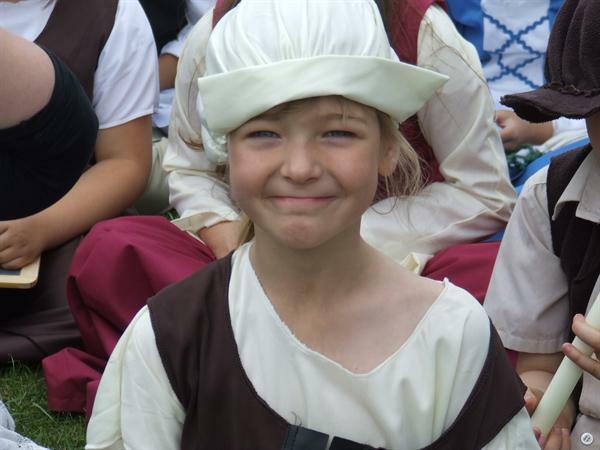 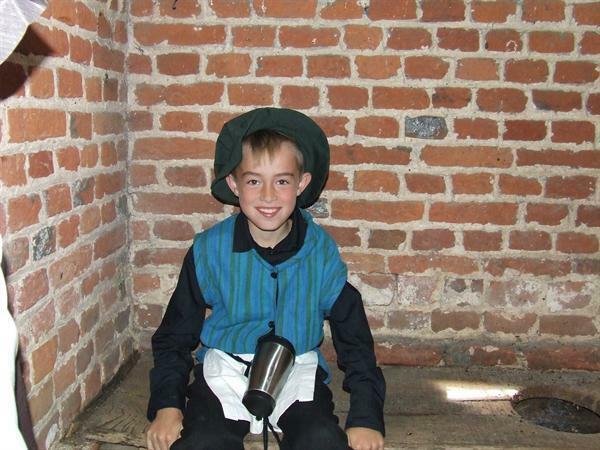 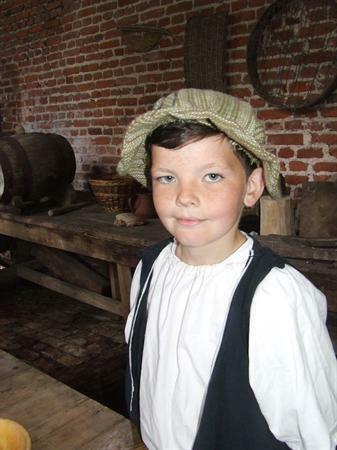 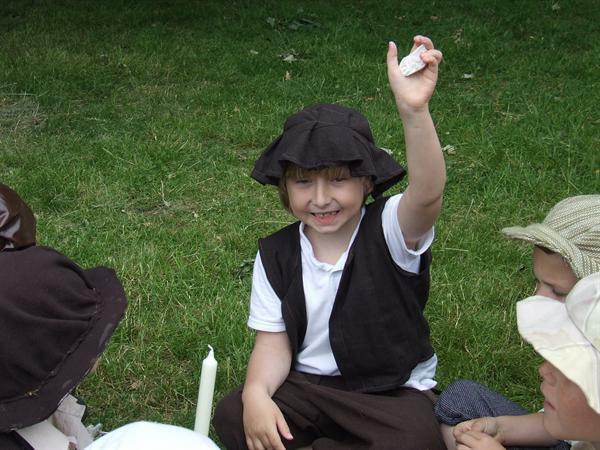 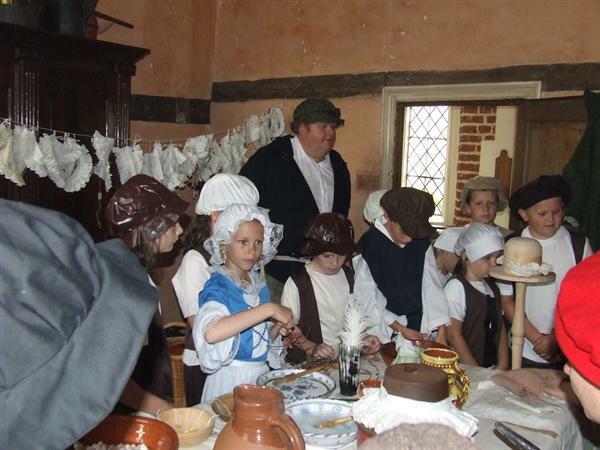 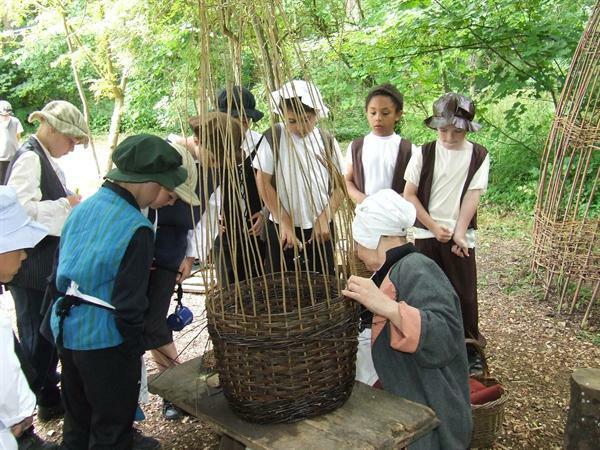 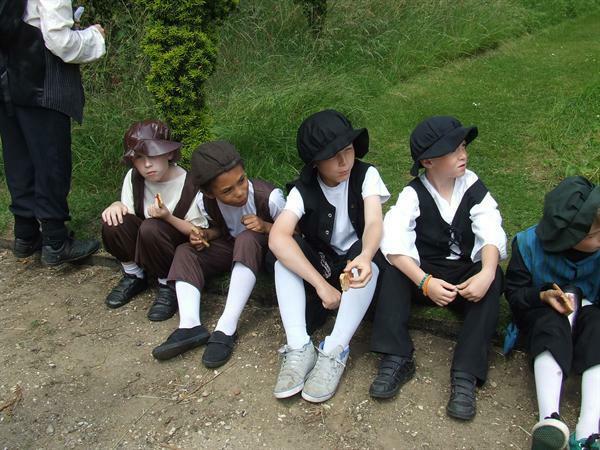 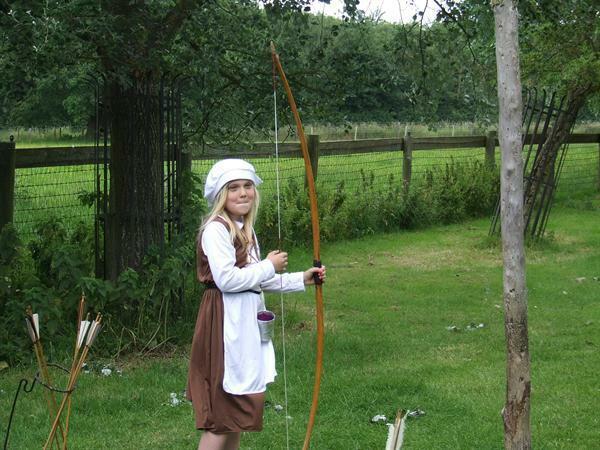 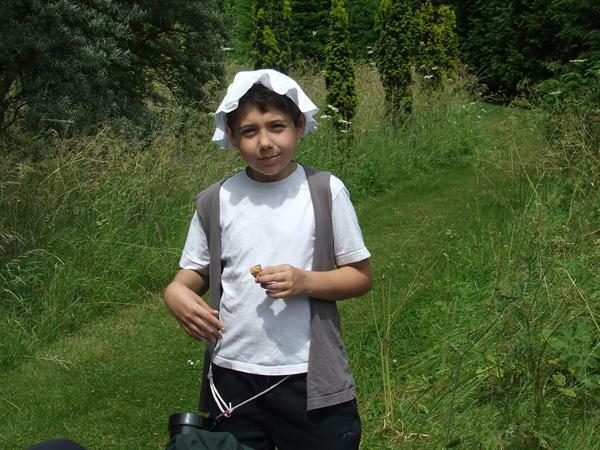 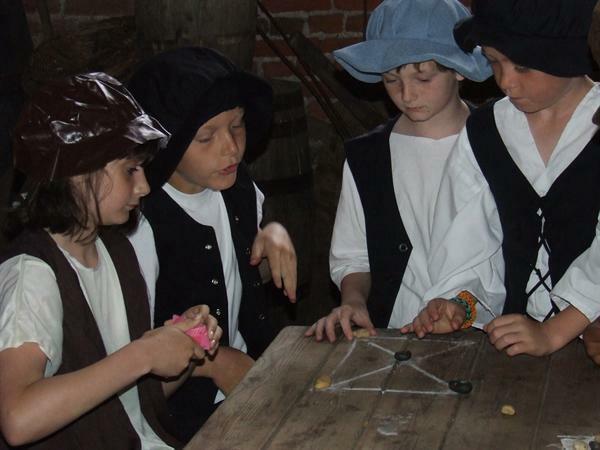 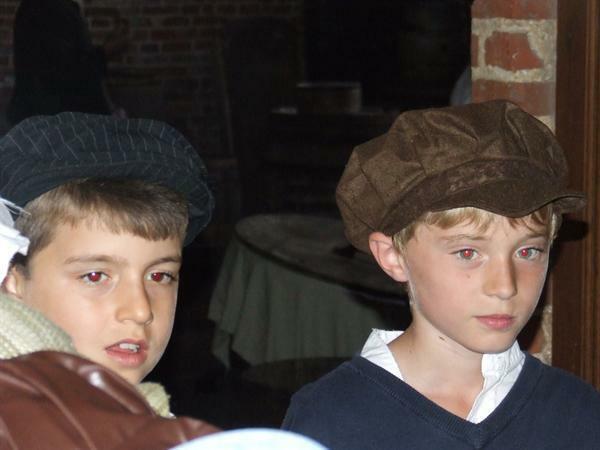 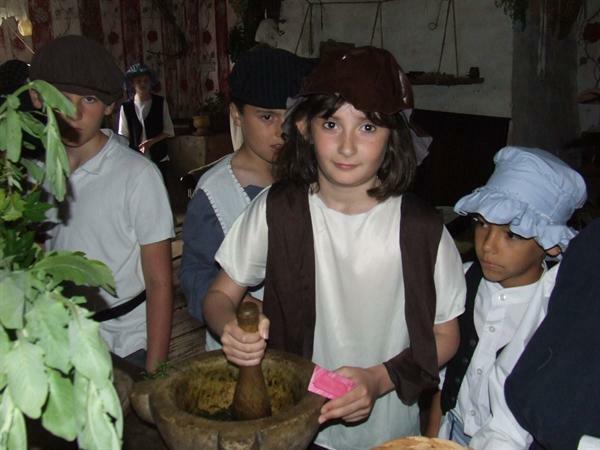 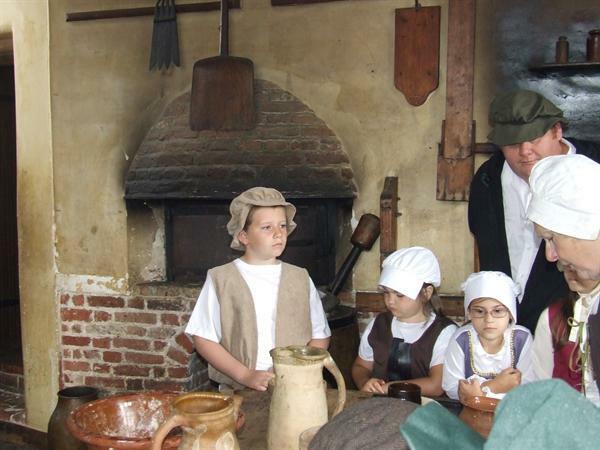 The children had a good insight into Tudor living and have worked in class writing about their experience.